There is PLENTY going on in Yorkshire when it comes to cycling over the next few days. 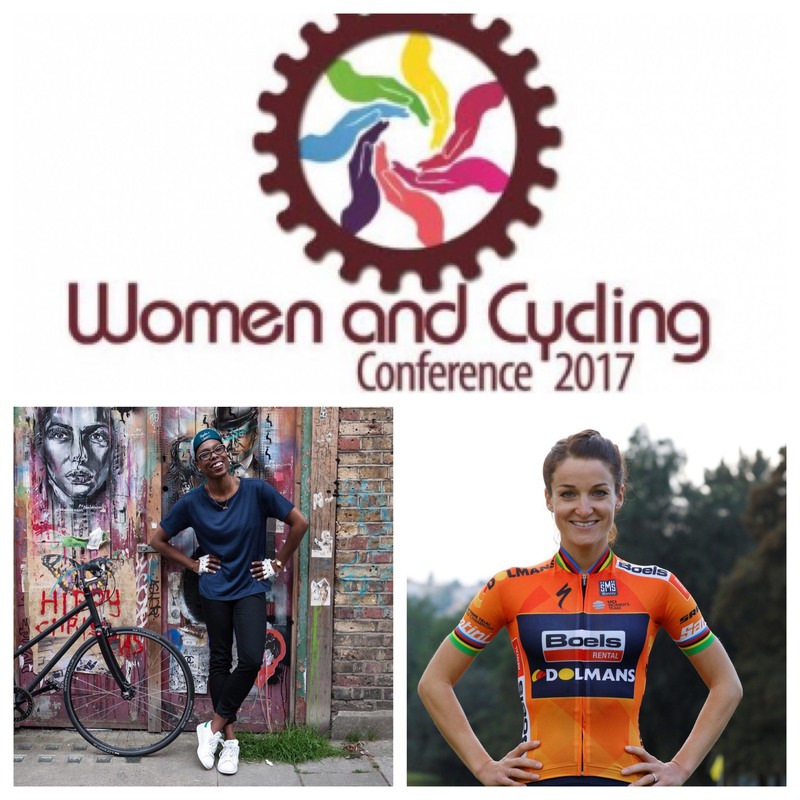 Not only has the Tour de Yorkshire kicked off today, the Women and Cycling Conference is coming to Bradford next week. 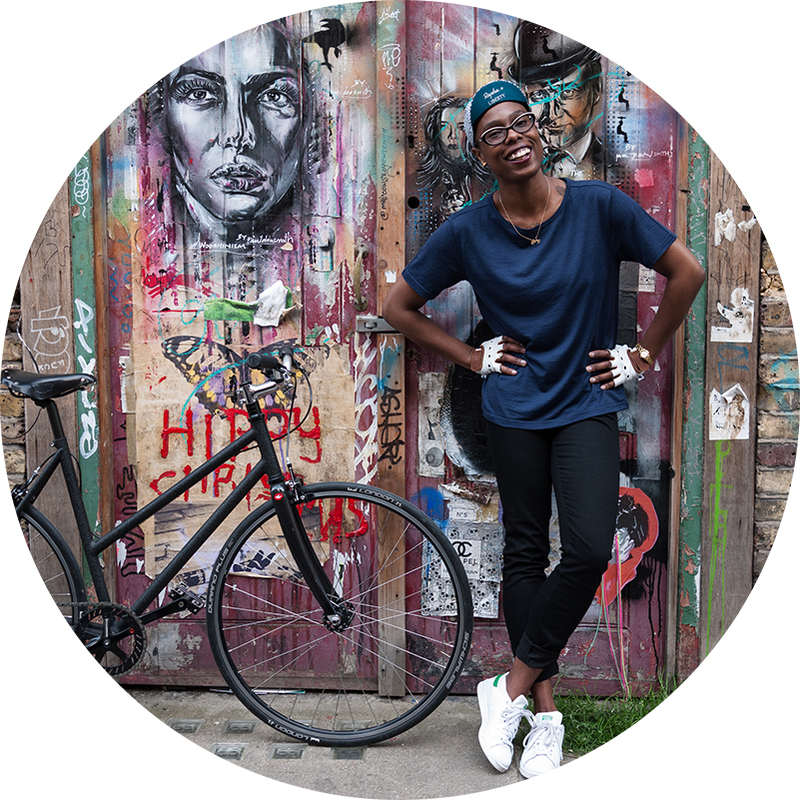 With the aim of “inspiring more women to cycle more often to more places”, the conference will be filled with plenty of conversations and encouragement… and I’m thrilled to announce I’ll be the Keynote Speaker, alongside hosting workshops through the day! It won’t just be me on my cycling soapbox at the event – Olympic medallist and Commonwealth and World road race Champion, Lizzie Deignan (nee Armitstead) will also be taking to the stage. Add to that the brilliant practical activities going on, there will be plenty happening when it comes to bikes. 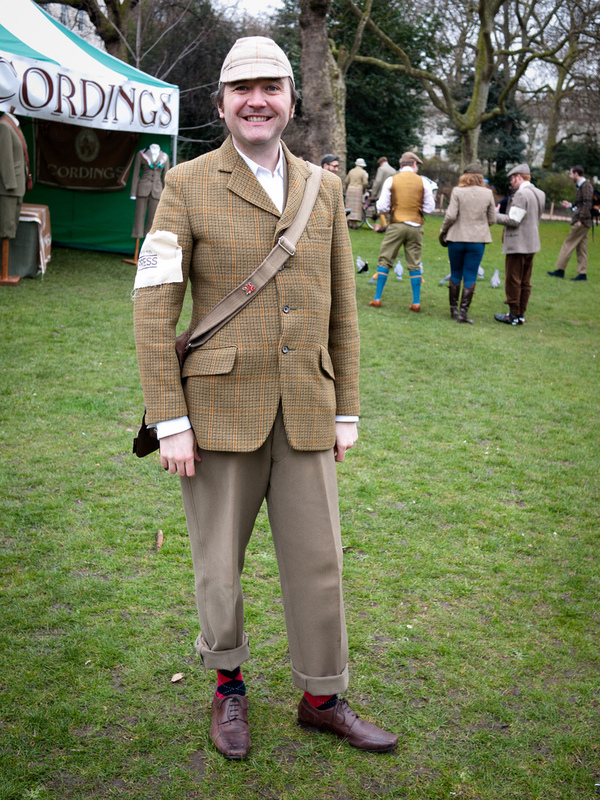 So, what are the details for the event I hear you ask? Date: Thursday 4th May 2017. Venue: Dubrovnik Hotel, 3 Oak Avenue, Bradford, BD8 7AQ. Full details and tickets are up on the Eventbrite page. Can’t make it to Bradford? No worries! You can follow the day on the @hlcbradford1 Twitter page, and I’ll be updating on my Instagram and Twitter where possible. Give us a shout / comment on here if you’ll be coming along, or if there is anything you’d like to hear discussed at the conference!